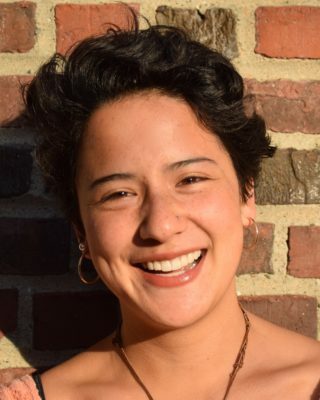 Karla Van Praag is the founding Executive Director of JOIN for Justice: the Jewish Organizing Institute and Network, a national institution dedicated to training, supporting, and connecting Jewish organizers and their communities. Before launching JOIN in 2012, Karla directed its predecessor organization, the Jewish Organizing Initiative, a community organizing apprenticeship program for young Jewish adults based in Boston. She led its transformation from a local grassroots organization to a successful national nonprofit that trains thousands of leaders across the country, more than tripling its budget and helping it become the go-to organization for Jewish organizations to receive mentoring and training on what it takes to build powerful and effective communities and social justice efforts. Karla has a rich background in leadership development, youth programs, nonprofit management, service learning, and organizing, including serving as the Director of Planning and Leadership Development at Boston’s Jewish Community Relations Council and as Deputy Director of the Somerville Community Corporation. Karla holds a graduate degree from Harvard’s Kennedy School of Government, where she was a Public Service Fellow, and is a graduate of Wesleyan University. She currently serves as an Advisory Board Member at Real Food Challenge, and is on the leadership team of the Jewish Social Justice Roundtable, a network of 57 American Jewish social justice organizations that organize collective action in the Jewish social justice field. She lives in Revere, MA with her husband Rafael and their three children. 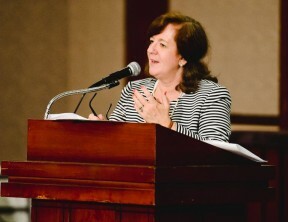 Jeannie Appleman co-founded the Seminary Leadership Project in 2005. Through the SLP, she has trained more than 300 seminary students in organizing, congregational development, and leadership. In the last few years, she has worked closely with Conservative movement alumni from the SLP, and through JOIN’s partnership, has trained Conservative Rabbis from the Rabbinical Association. She has also trained faculty, administrators and students at Yeshivat Chovevei Torah and has trained and developed hundreds of synagogue leaders from all four movements. Recently, Jeannie served as the lead organizer for the Industrial Areas Foundation‘s affiliate broad-based organizations in Long Island and Queens, as well as training synagogue leaders in their Westchester affiliate. Jeannie has organized for the last 25 years in New York, Chicago and Louisiana, doing broad-based, tenant, electoral, anti-intervention, and issue-based organizing. 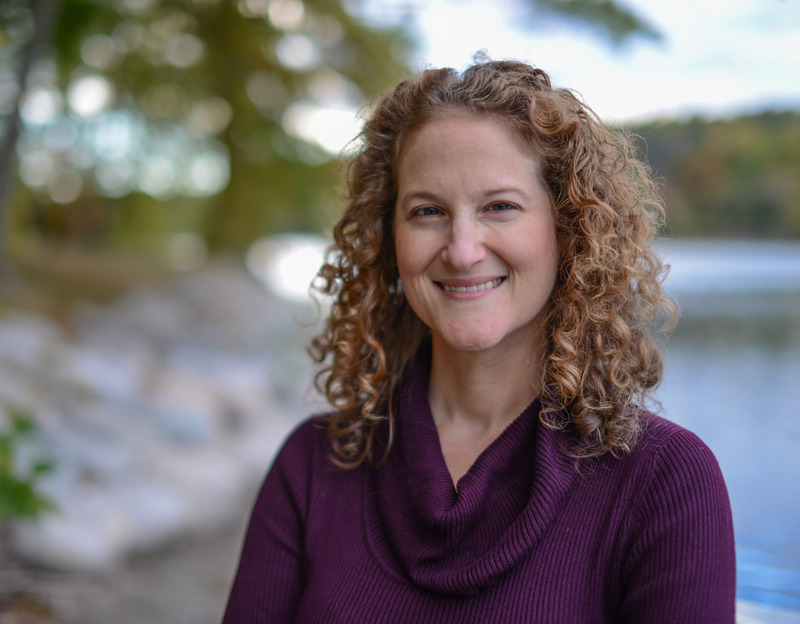 Jeannie has worked with scores of synagogue leaders to develop congregational development strategies to grow and strengthen their communities. Jeannie is coaching 29 Rabbis in our Chut Fellowship in D.C., Los Angeles and Philadelphia, and training and mentoring leaders and Rabbis from 6 Synagogues in conducting listening campaigns in Baltimore, in partnership with the Associated and the Darrell Friedman Institute for Professional Development, through its Engagement Partnership. Bess is responsible for managing JOIN’s grants, finances and HR. 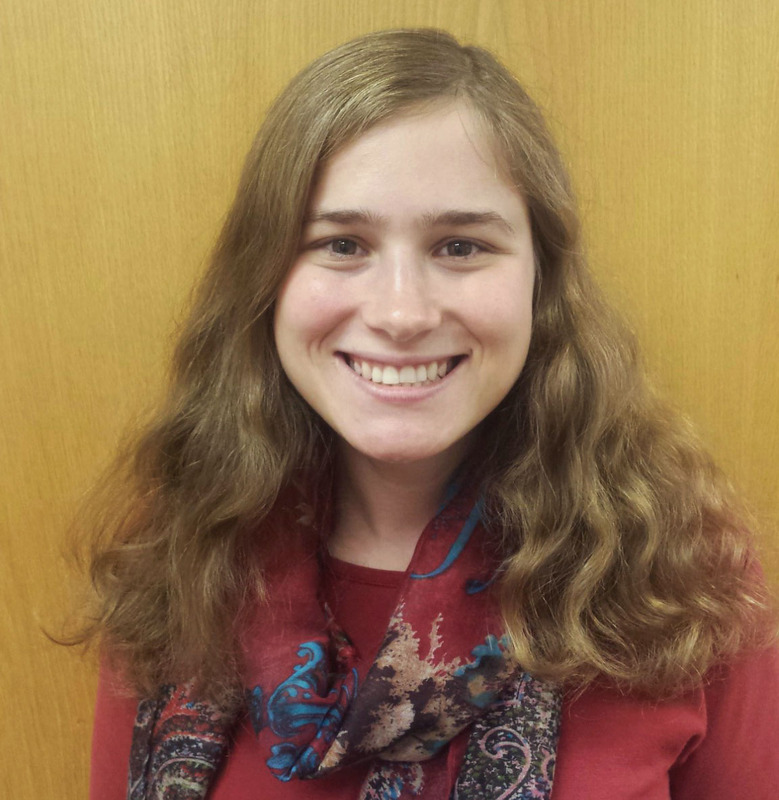 Originally from Maine, she moved to Boston in 2012 to participate in JOIN’s Jewish Organizing Fellowship. She was placed with Toxics Action Center, where she worked training and supporting grassroots leaders around New England to keep their communities safe from pollution. She is a graduate of Smith College with a degree in Sociology, and an alum of the Adamah farming fellowship. Outside of her work at JOIN, Bess volunteers with Jewish Big Brothers Big Sisters and co-leads Netivot, an LGBT Jewish community. Bridgit Brown has more than 15 years of experience in the nonprofit and communications sectors. Before coming to JOIN, she was appointed the Director of Administration and Finance for the Mayor’s Office of Arts & Culture, where she managed a budget of $3.6 million, administered the Boston Cultural Council’s grant-making program and oversaw the operations for the historic Strand Theatre, among other things. 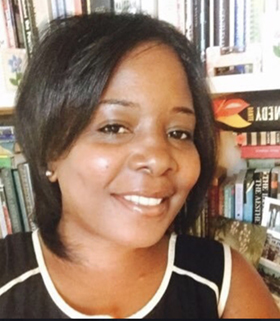 Prior to joining the City of Boston, Bridgit was a communications officer for the Nellie Mae Education Foundation where she distributed thousands of dollars in communications grants and helped to pilot an online hub for student-centered learning. Preceding that, she raised thousands of dollars as a development professional for several Boston-based nonprofits. 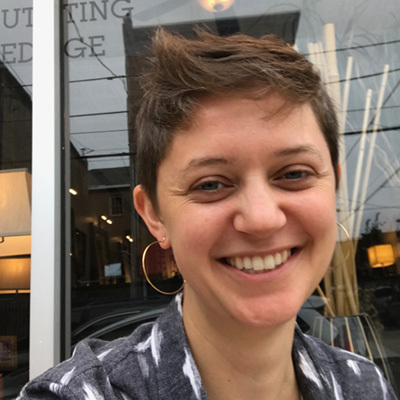 Rachel Brown manages JOIN’s online learning course Don’t Kvetch, Organize!, which teaches key skills and frameworks to help people be effective leaders in community organizing and justice work. In her most recent position as an Education Associate at DataArts, Rachel trained nonprofit arts administrators in the fundamentals of data use. She is delighted to now directly support movement building work. Rachel has offered independent workshops for activists grappling with the role of spiritual practice and self care. She is currently training to become a spiritual director at Reconstructing Judaism and has studied sacred chant with Rabbi Shefa Gold. Rachel founded the Philadelphia chapter of Jewish Voice for Peace in 2011 and continues to perform in cultural events with JVP. She serves on the boards of Kol Tzedek and Bike and Build, performs with the choir Voices of Pride, and recently was born as a baby clown at the Manitoulin Conservatory for Creation and Performance. She has a BA in mathematics from Smith College. As Program and Network Manager, Jihelah brings people together to grow and strengthen relationships within and without of the Jewish community to build power for our movements. Before coming onto staff, Jihelah was a JOIN for Justice fellow and a union organizer with the SHARE Union at UMass Medical School. In that role, she developed leaders to take a stand in their workplace to better working conditions for themselves and their coworkers in the face of mounting external attacks on working people. Outside of work, Jihelah (re)learns history, celebrates, and organizes with Jewish POC and Filipinx community. She also enjoys Facetime, cooking and journaling. 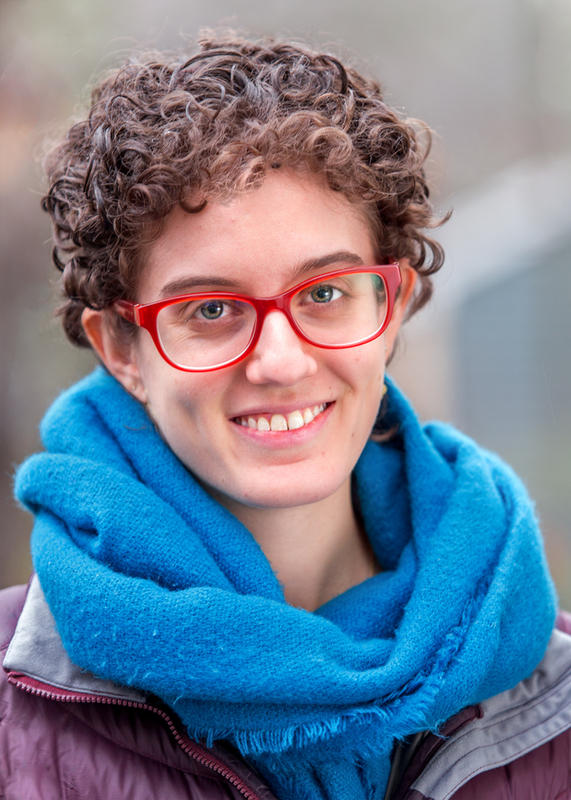 As JOIN’s Fellowship Director and Trainer, Allegra is responsible for guiding the development of young Jewish organizers through the Jewish Organizing Fellowship and providing organizing training to other Jewish institutions. 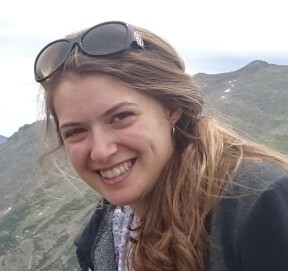 She started in this role in June 2016, but she has been part of the JOIN community since she was a fellow in 2012-2013. Allegra worked at her JOIN fellowship placement, the Boston Center for Independent Living, for four years, organizing people with disabilities to fight for access and civil rights. Through this work, Allegra discovered her love of leadership development, training, and social justice education. She is thrilled to apply these skills to directing the Fellowship at JOIN. Originally from New Jersey, Allegra has a B.A. in Psychology and Feminist, Gender, and Sexuality Studies from Wesleyan University. Elana Kogan is the Director of Special Projects at JOIN. Previously, she served as the Senior Director of Organizing and then National Field Director of Bend the Arc: A Jewish Partnership for Justice, where she led the organization’s base-building efforts including the creation of a new chapter-building model. 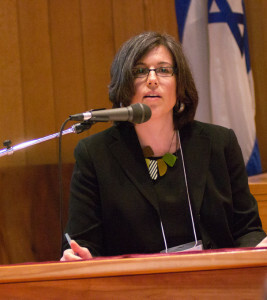 Elana has also worked at the Jewish Community Relations Council of Greater Boston as Director of Planning and Leadership Development and Director of Synagogue Organizing, where she organized synagogues, developed leaders, and ran campaigns in partnership with the Greater Boston Interfaith Organization and other coalitions. During that time, she also served as the loaned executive to the Jewish Organizing Initiative for several months. Elana has a bachelor’s degree from Yale University and a Master of Education from the Harvard University Graduate School of Education. Elana is also a Certified Consulting Hypnotist and founder of Wellness Through Hypnosis. Meir has worked as a professional community organizer for over 25 years, helping develop the model for engaging Jewish communities in broad based organizing, and serving as the mentor of a generation of young organizers and rabbis. Among Meir’s work at JOIN, he has consulted to dozens of synagogues and Jewish organizations, designed JOIN’s clergy fellowship, and served as a lead trainer for JOIN’s highly acclaimed online course. Prior to coming to JOIN, Meir served as the Lead Organizer of the Greater Boston Synagogue Organizing Project of the Boston Jewish Community Relations Council. Through GBSOP, 14 synagogues, hundreds of leaders, both adults and teens, and thousands of Jewish community members organized to identify their common values and interests, develop a common story and mission, and take action to live their values and defend their interests, both in the community around public issues and within their own institutions. Meir has also taught community organizing to hundreds of rabbinical students through classes and workshops with various seminaries. Previously, Meir built powerful organizations of homeless people in Connecticut and of Sepharadi, Russian, and Arab public housing tenants in Israel, and worked as the lead organizer of the Brockton Interfaith Community, a coalition of 25 churches and synagogues. Cole Papadopoulos is JOIN’s administrative assistant. In addition to three years in medical administration and patient services, she has worked at clinic front desks and behind cafe counters, delivered BBQ on a bike, staffed hotlines, trawled for squid, and roasted beans in a chocolate factory. She enjoys office supplies, to-do lists, cooking, and archives. David is a long-time organizer and social movement trainer, focused on racial and economic justice. He helped found and lead Real Food Challenge (RFC), where he mobilized tens of thousands of young people around the country to push back against the corporate power of Big Food, and get anchor institutions to invest in just and sustainable food systems instead. Through RFC he led national corporate campaigns and built farmer-worker-youth coalitions, while developing and supporting new organizers. David also brings more than a decade of experience training on issues of race, oppression and multiculturalism, most recently as a consultant with VISIONS Inc. He’s a respected strategy consultant for a number of heart-centered social justice start-ups. 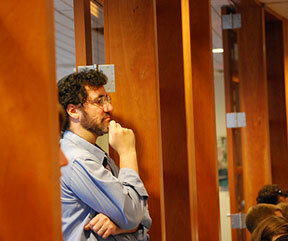 David is a JOIN alumnus, and formerly served on its Board of Directors. Fun fact: one of his first organizing mentors, at age 16–through a Jewish social action youth group–was a JOIN Fellow! When he’s not leading or attending trainings, David is an avid gardener, fermenter, singer and uncle. Tali started with JOIN in August 2015. Tali’s passion for community organizing – specifically around climate change – began during the summer of 2010, when she participated in “New England Climate Summer.” On this program, she traveled across Massachusetts exclusively by bicycle with four other college students, and worked with communities to connect diverse constituencies within the emerging grassroots climate movement. Upon graduation from Brandeis University in 2013, Tali spent two years with the Repair the World Fellowship in Philadelphia. There, she partnered with the Jewish Farm School and urban farms to create the Philly Farm Crew, a program which creates volunteer and educational opportunities on urban farms. She is excited to support the growing movement of faith-based organizers with JOIN for Justice.